As one school year draws to a close, we are already getting ready for the next one. 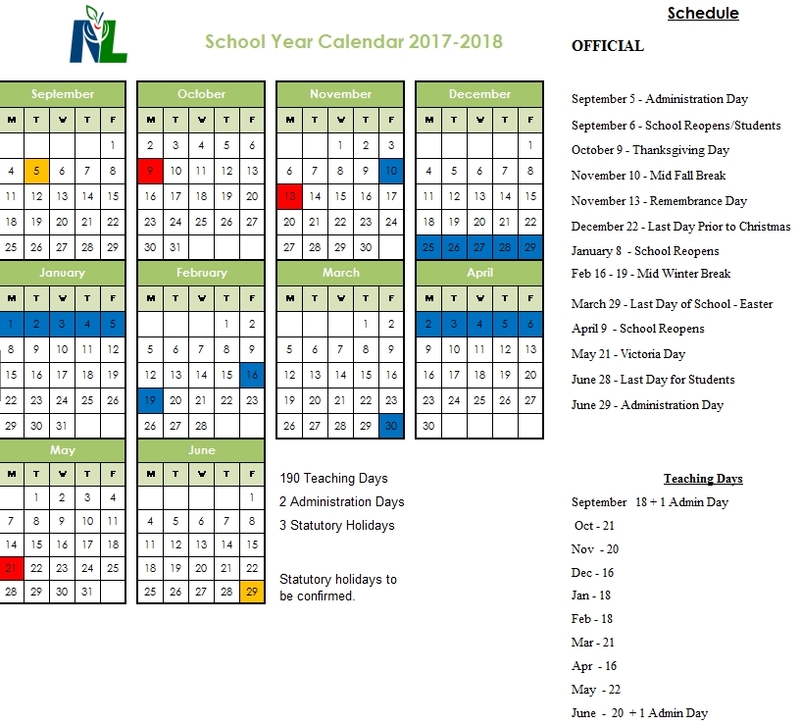 Here is the calendar for the 2017-2018 academic year. Please note that classes for students will start on Wednesday, September 6th. For a printable PDF of the calendar, please click here.